Join us each month on the 2nd Wednesday for fun themed ideas. 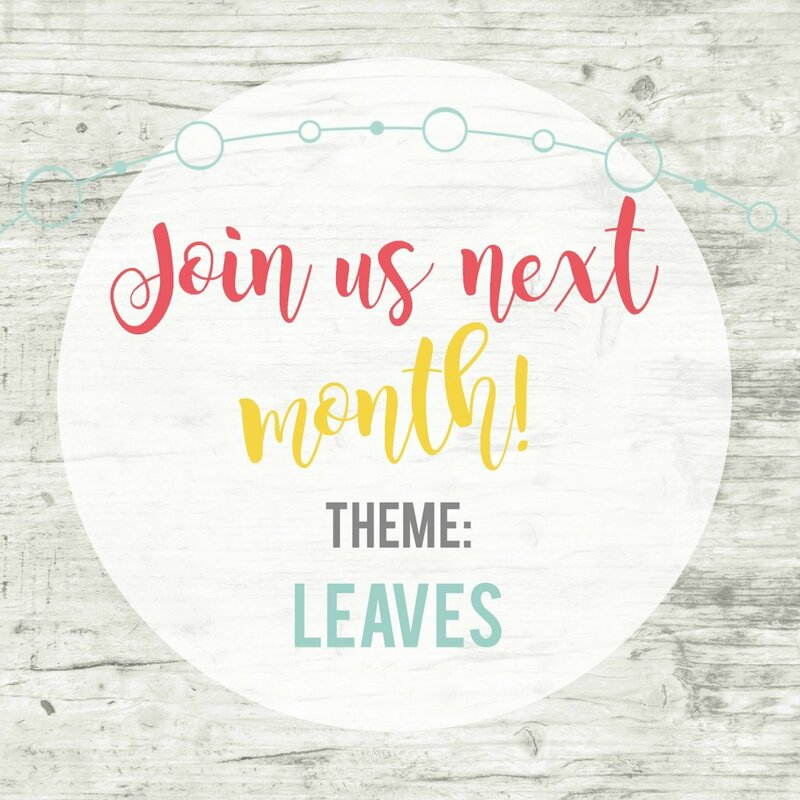 Next month the theme is Leaves. Thank you Kay. Yeah, sometimes I wonder why I try. Hopefully later in life the camping, bowling, swimming, etc. come to mind faster than the same old video games. Cute! 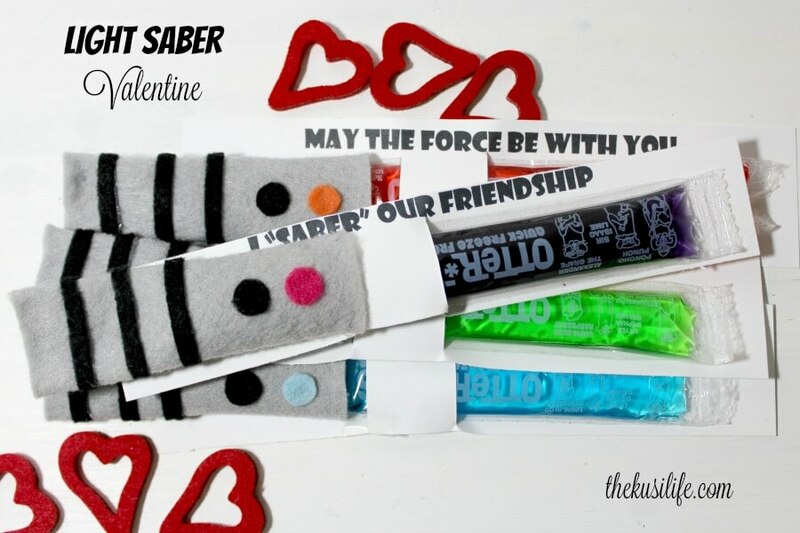 The teachers will love them! I love crafting with mason jars. So adorable! I love it! 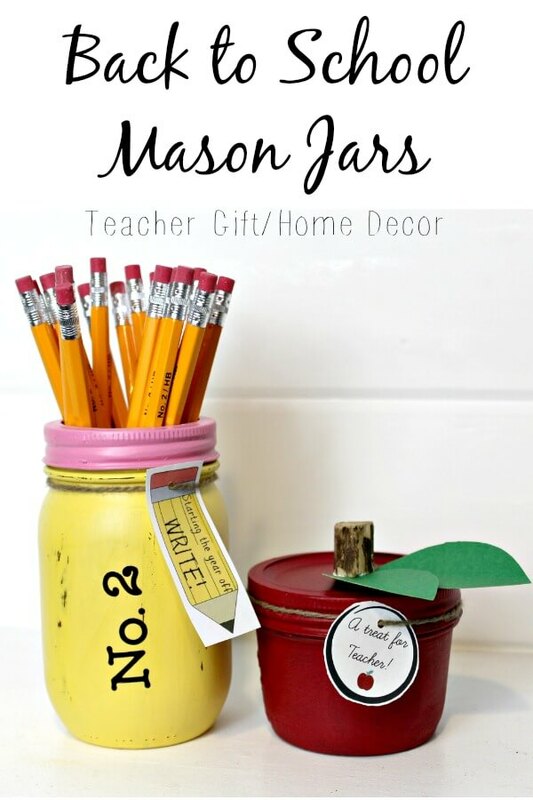 I have always wanted to paint some mason jars! Thank you Brook! Mason jars seem to multiply like bunnies at my house so it’s great to have some fun things to do with them. I LOVE these! They turned out so adorably!! Thank you Steph!! We can’t wait to give them to teachers next week. I LOVE how these turned out Meg! 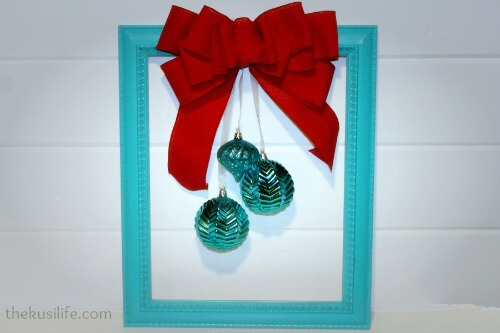 These would make super cute and easy home decor for back to school too. Thank you!! I made some for the kid’s teachers at school and a set for myself to decorate with as well haha.